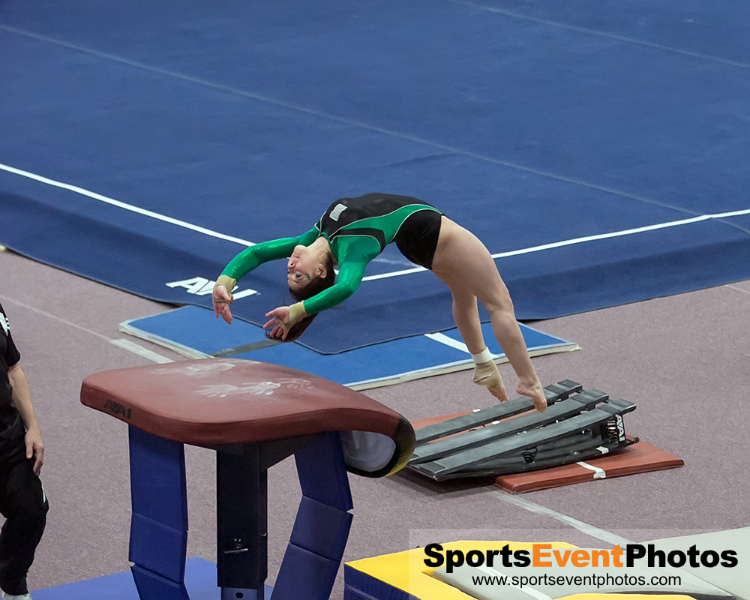 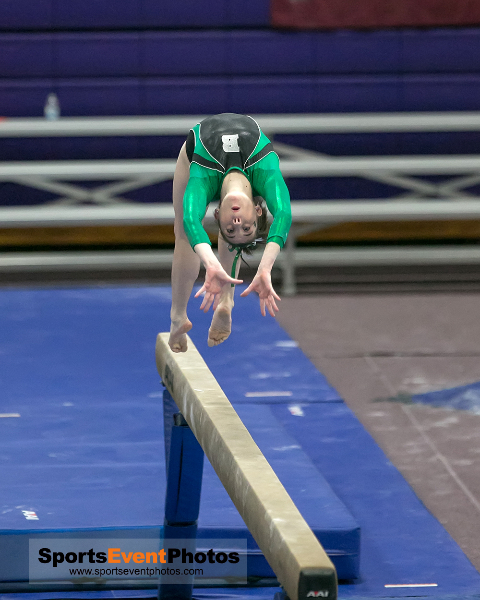 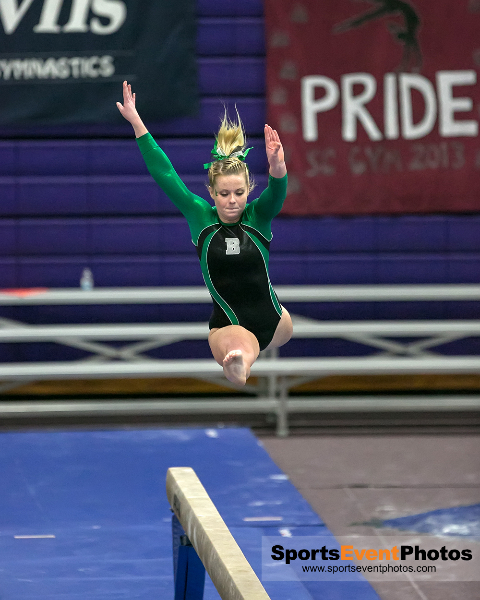 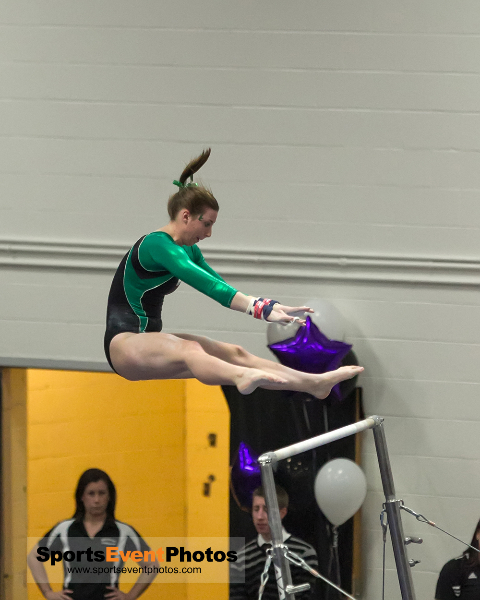 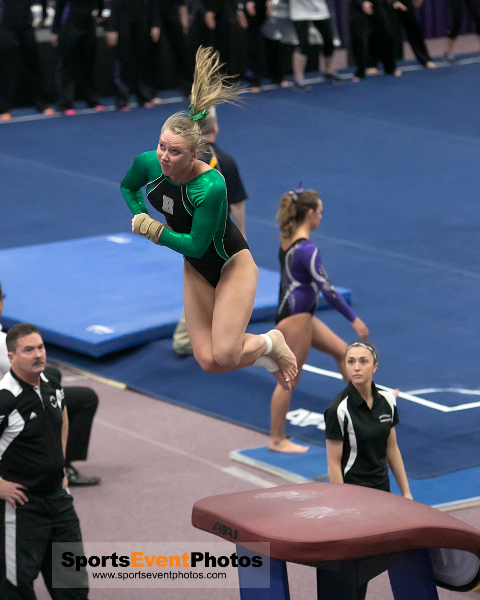 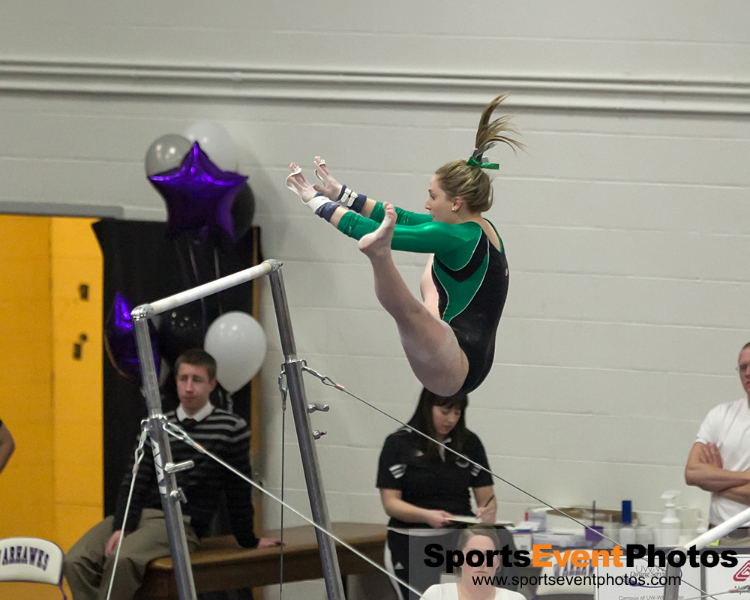 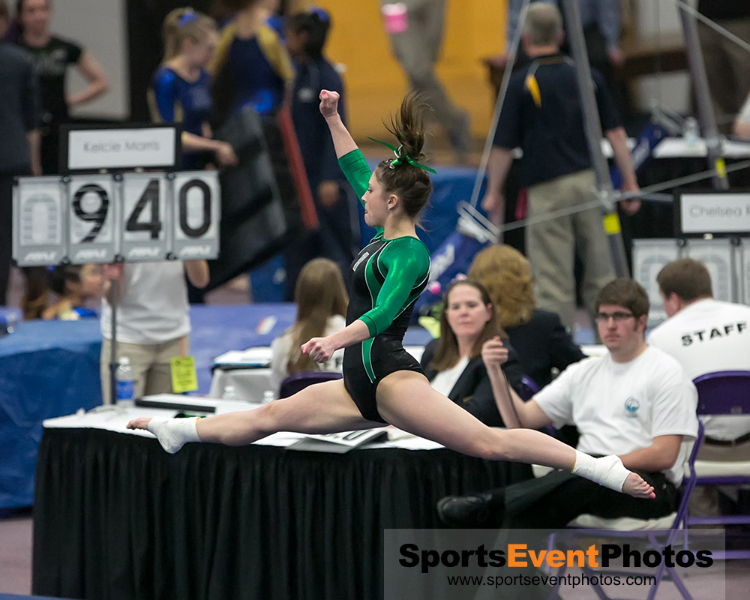 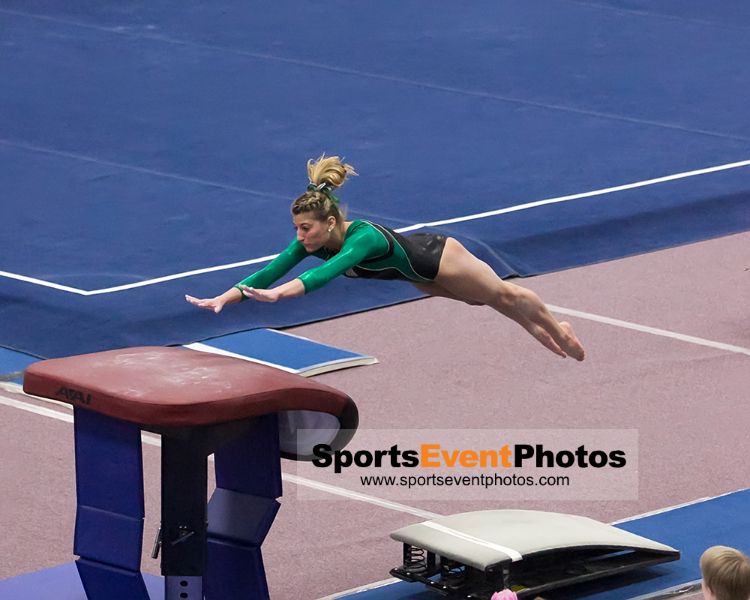 March 22-23 SUNY Brockport competed in the 2013 NCGA Gymnastics Nationals at Whitewater Wisconsin. 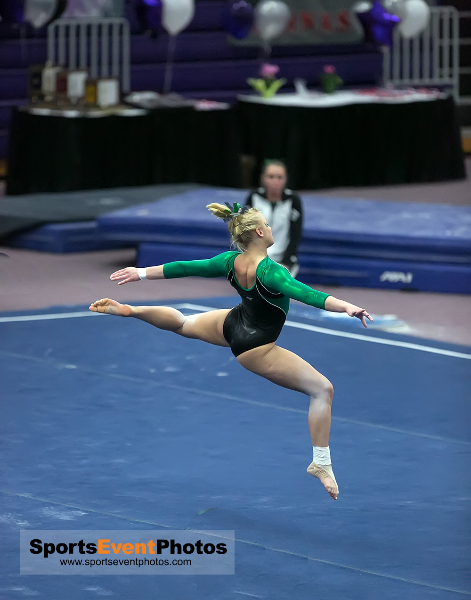 They gave a good performance and placed 4th as a team, a few gymnast went on to compete in the event finals on Saturday with all earning All-American awards in Saturdays events. 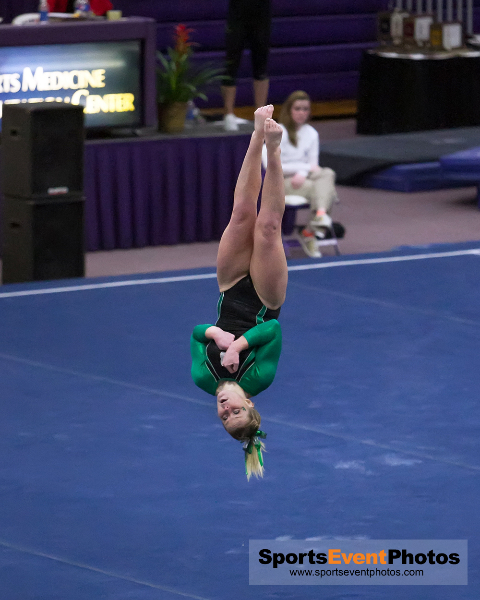 Here are a few takeaways from the weekends performance. 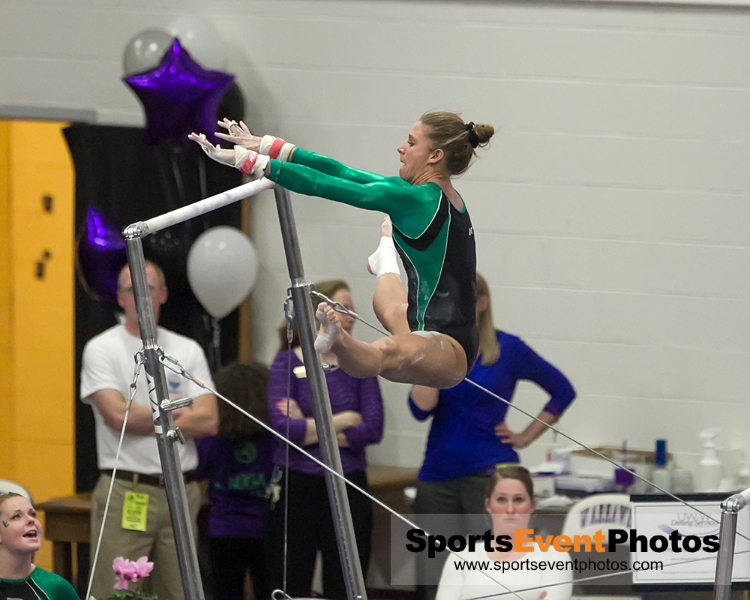 Thanks for stopping in and contact me at ron@sportseventphotos.com if you have an event you would like us to shoot.